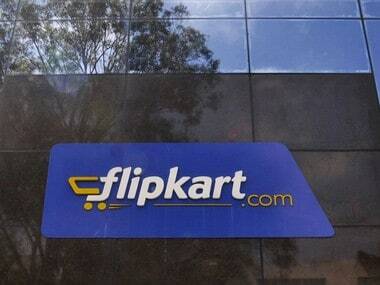 New Delhi: The $16 billion (Rs 1.05 lakh crore) Walmart-Flipkart deal will have a positive impact on India's foreign investment inflows, NITI Aayog Vice Chairman Rajiv Kumar said on Thursday. 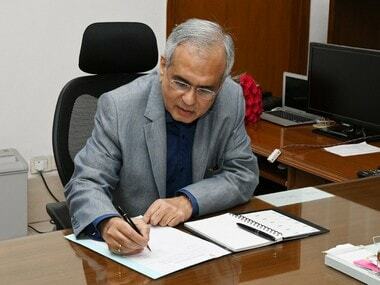 He also said that the deal is as per India's foreign direct investment (FDI) norms. Walmart Inc had yesterday announced the acquisition of 77 percent stake in Flipkart in the largest e-commerce deal which will give the US retailer access to the Indian online market that is estimated to grow to $200 billion within a decade. "It will have a very positive impact. The deal is as per the country's FDI norm," Kumar said, adding that Walmart is global leader and will help small businesses in India to procure goods at cheaper rate. The deal, he said, will also have positive impact on FDI investments into the country. These comments assume significance as soon after the deal was announced, RSS-affiliate Swadeshi Jagran Manch alleged that Walmart was "circumventing" rules for a "back-door entry" into India and sought Prime Minister's intervention to safeguard "national interest". "This will further eliminate small and medium businesses, small shops, and opportunity to create more jobs. Most of these small entrepreneurs are already battling for their existence; entry of Walmart will further create problems for them," the co-convenor of the manch, Ashwani Mahajan said in a letter to the prime minister. 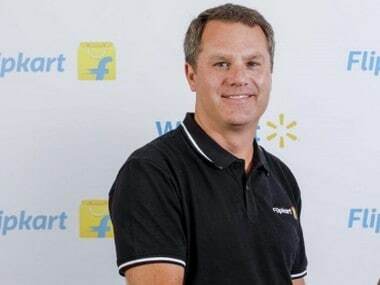 Earlier in on Thursday, Walmart chief executive Doug McMillon played down not being able to meet either Prime Minister Narendra Modi or any senior minister after announcing the world's biggest e-commerce deal, saying he has had meetings with officials in the past and would have them in future as well. 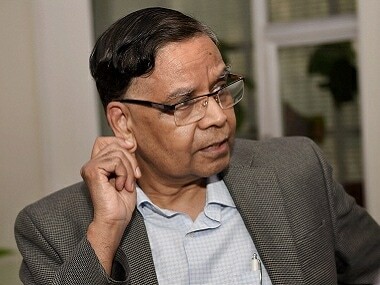 The Prime Minister happens to be the Chairman of the government think tank, NITI Aayog. 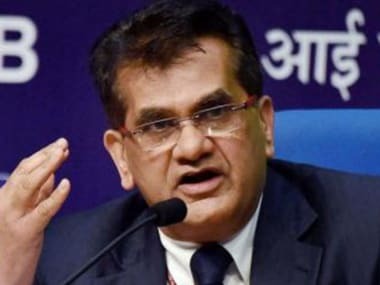 He also said that by March 2019, the Aayog will be putting up 500 Atal Tinkering Labs across the country. Atal Tinkering Labs under the Atal Innovation Mission of NITI Aayog is based on the philosophy that incentives and prize awards are a great beginning to create an exponential wave of innovation and entrepreneurship amongst school children.